The numbers are in for the Greater Toronto Area 2018 housing market, and it has proven to be cooler than in years past; total sales fell 16% while prices rose a marginal 2.3% to $750,180 in December- a far cry from the rampant 30% quarterly appreciation experienced in the uber-hot 2016 market. The market also ended on a much softer note than at its peak last summer: in June, prices were up a more robust 9.9% to an average of $807,871. The Toronto Real Estate Board says slower conditions are due to the fallout from the federal mortgage stress test, which requires borrowers to prove they can qualify for a mortgage at a rate roughly 2% higher than the one they’ll actually get from their lender. The test has effectively chopped buyers’ purchasing power, forcing some to downsize their budgets and desired home type, or even stay out of the market altogether. “Higher borrowing costs coupled with the new mortgage stress test certainly prompted some households to temporarily move to the sidelines to reassess their housing options,” says TREB President Garry Bhaura, in the Board’s December report. The good news: a buyer who purchased a GTA home at the beginning of 2018 came out in a better position than if they had invested their cash elsewhere, well outpacing the steep 11.6% decline experienced by the S&P TSX, and just ahead of the bond index and high-interest savings accounts. However, that’s not the case for buyers further west; Vancouver real estate, which saw sales fall 31.6% and prices 1.5% to an average of $1,032,400, failed to outpace the other investment types as did Calgary real estate, which experienced a 21% decline in sales and 0.9% drop in price to $449,361. Both markets have also had to absorb the impact of the federal stress test, as well as unique challenges facing their markets – Vancouver saw activity fall following the introduction of an out-of-province speculation tax last year, while Calgary’s economy has been challenged by a downturn in the oilpatch. That real estate is performing at a lower level than in previous years doesn’t mean homeowners should run for the hills – it is still considered by the majority (68%) of long-term homeowners to be a safe and effective investment, according to a previous study run by Zoocasa.com. That’s because, while market conditions can be cyclical, real estate is generally viewed to be a long term investment; advisors often recommend homeowners remain in their properties for a minimum of five years before trading up in order to offset costs such as land transfer tax and to build the required equity. 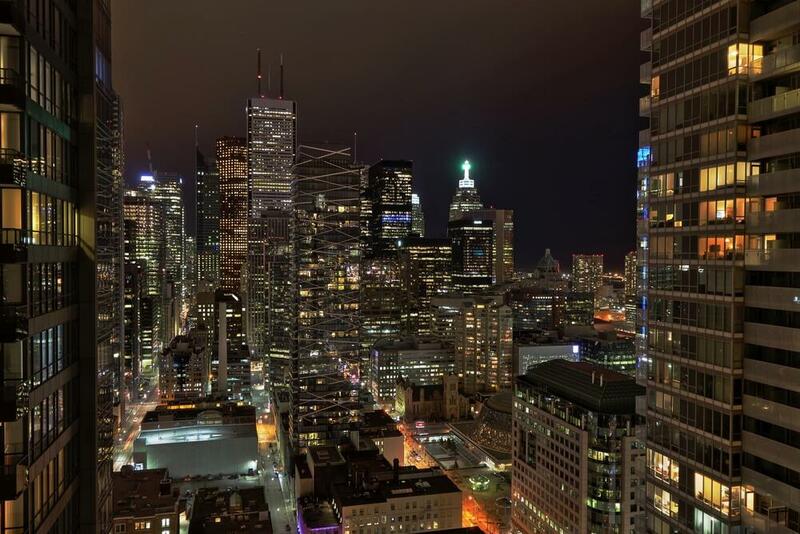 And, in the Toronto market, analysts don’t expect cooler conditions to last, as a smaller inventory of available properties has kept the market in competitive territory. "After spiking in 2017, new listings receded markedly in 2018. In many neighbourhoods, despite fewer sales from a historic perspective, some buyers still struggled to find a home meeting their needs,” says Jason Mercer, TREB's Director of Market Analysis and Service Channels. “The result was a resumption of a moderate year-over-year pace of home price growth in the second half of the year. Price growth was strongest for less-expensive home types, as many homebuyers sought more affordable homeownership options." Penelope Graham is the Managing Editor of Zoocasa.com, a real estate website that combines online search tools and a full-service brokerage to let Canadians purchase or sell their homes faster, easier and more successfully across the nation, from Toronto homes for sale to Vancouver and Calgary real estate. Home buyers and sellers can browse listings on the site, or with Zoocasa’s free iOs app.